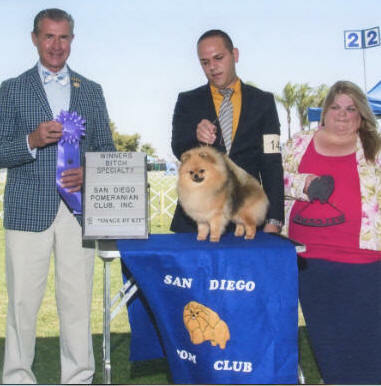 Occasionally, we are asked to handle dogs for others. 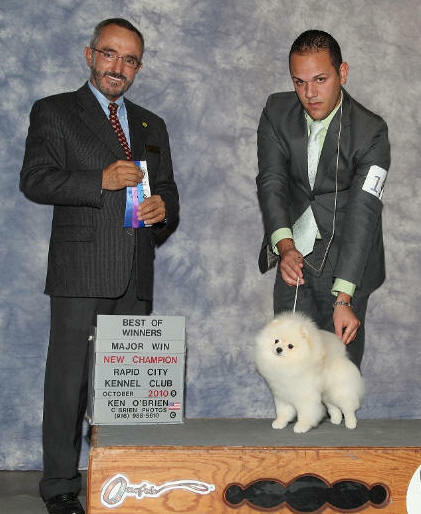 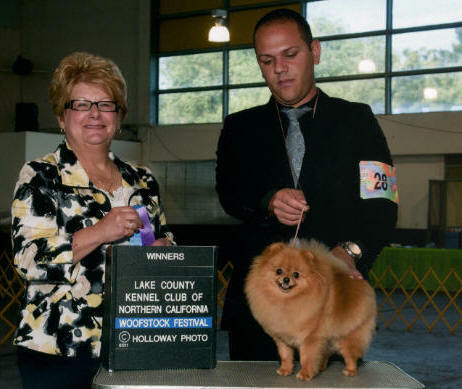 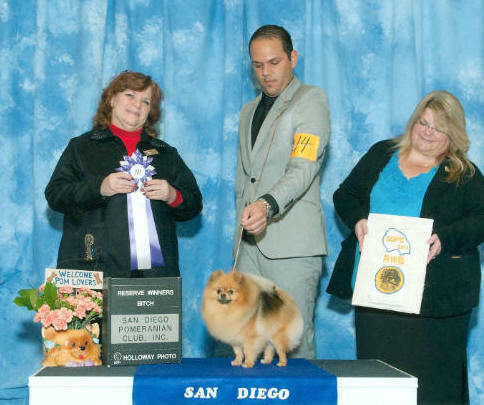 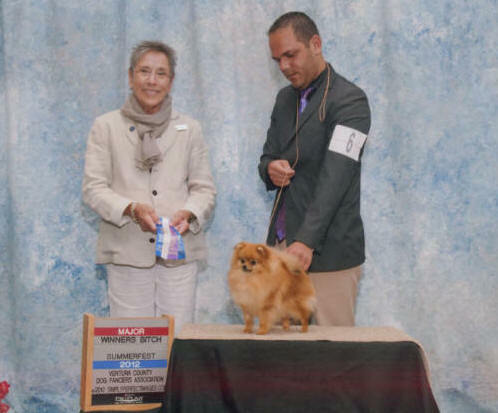 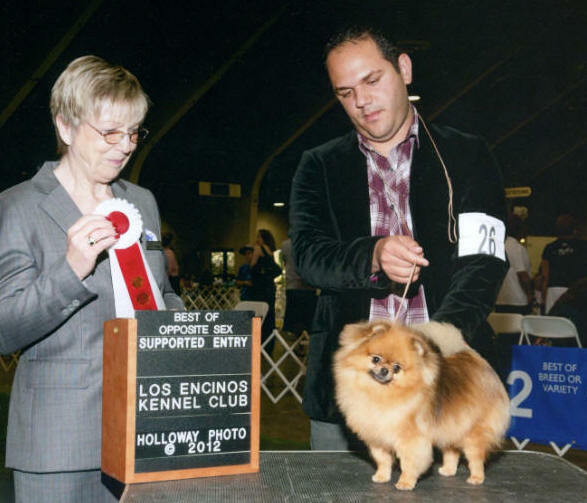 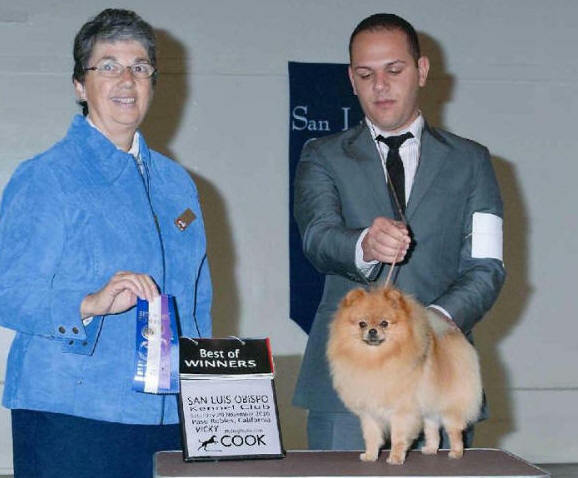 Here are pics of some dogs I have handled to their championships. 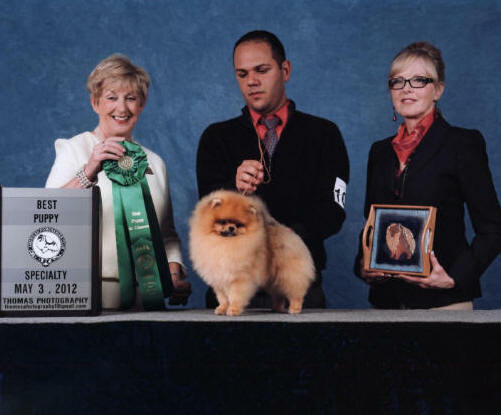 Thanks to their owners for letting me show them.